Outstanding opportunity to acquire development parcel on Rt 38 in DeKalb. 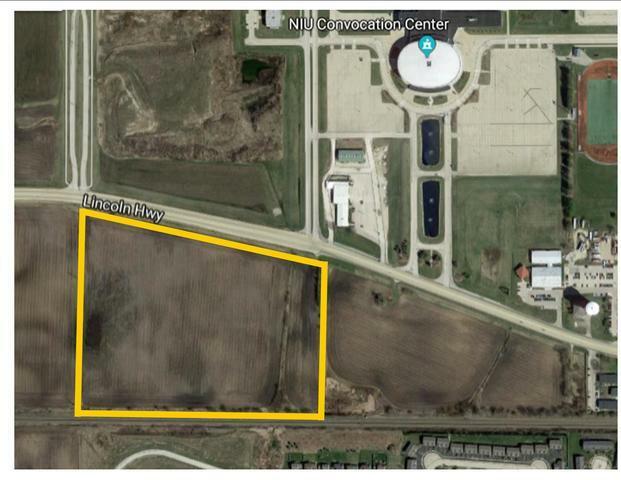 The parcel is located directly across from NIU Convocation Center and is prime for development. Surrounding uses are commercial, multi-family & residential. Future commuter train destination potential. Great place to park 1031 investment dollars. Call for more details.